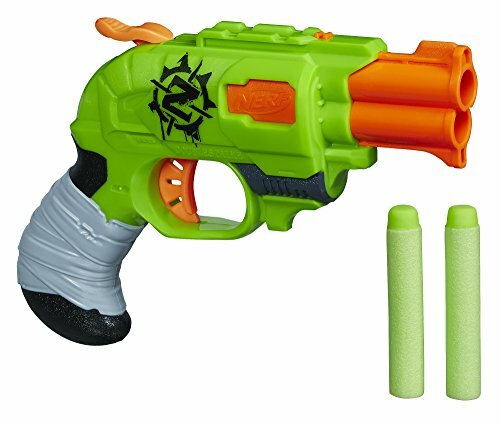 The Best Gift Ideas For An 8 Year Old Boy In 2017! Finding a gift idea 8 year old boys will actually like can be a time consuming task. We’re here to help you find some great gift ideas for that 8 year old boy on your list. Whether it’s a gift for a birthday, Christmas gift or to add to their toy collection we have spent the time finding the best gifts 8 year boys will love for 2017! 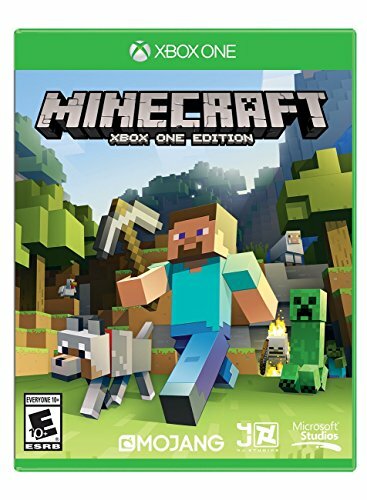 Scroll down below to see what some of the best, popular and fun gift ideas are for boys in this age. I hope you find this gift list helpful in finding that perfect gift for the 8 year old on your list. In A Hurry? 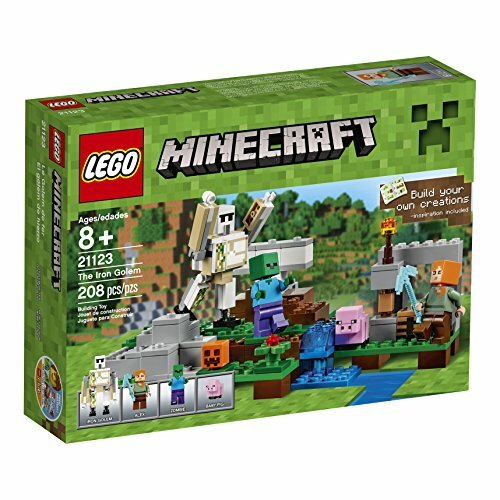 >>> Find Lots Of Toys and Gift Ideas For 8 Year Old Boys Here! 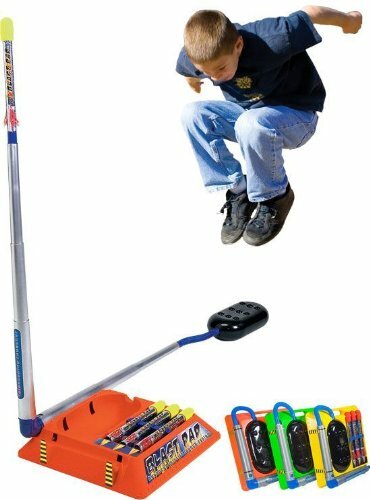 Air Hogs Thunder Trax RC Is A Fun Gift Idea For A 8 Year Old Boy! Air Hogs Thunder Trax RC! If you are looking for a cool gift idea for an 8 year old boy this is it. 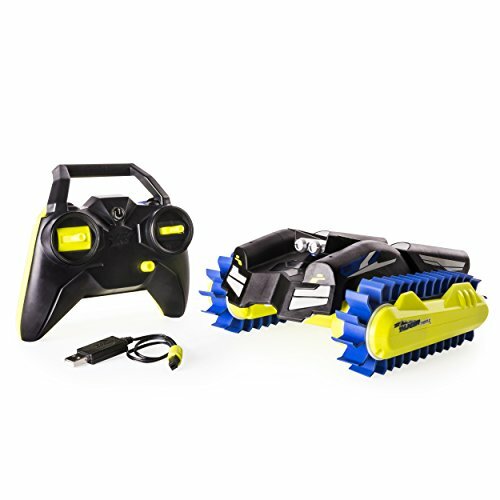 This RC can tackle some tough terrain including sand, snow, grass, gravel, mud, and water! With the push of a button this RC can transfer from a tank to a boat. The reviews are really good for this new Air Hogs toy. You can read what other parents and kids have to say about it here. 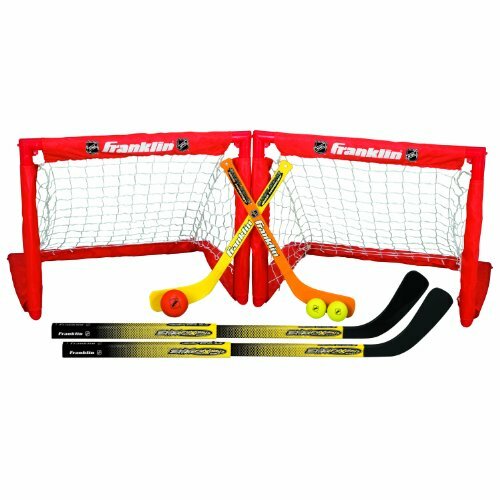 Knee Hockey Makes A Great Gift Idea 8 Year Old Boys Will Play! My son spent hours playing with his knee hockey set, he just loved it. Such a fun game when a friend comes over or mom and dad want to get in on the fun. Fun to pull out and play with on rainy days. This set also folds up for easy storeage. 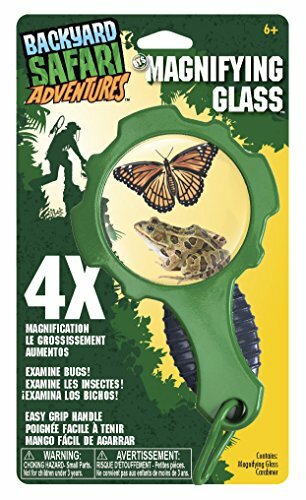 Gift Idea 8 Year Old Boys Will Love! In a hurry and need a gift idea to buy an 8 year old boy? 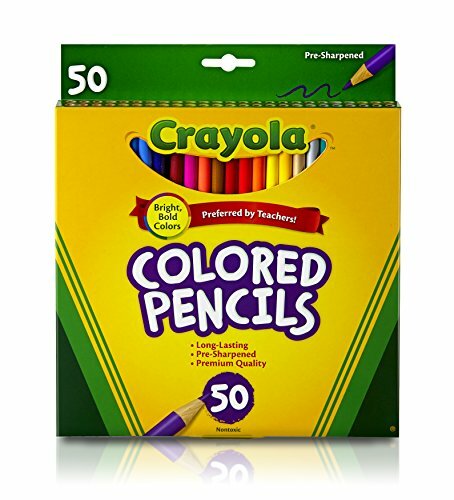 No problem, here are some popular gift ideas for boys for a Birthday or Christmas gift. They all come highly recommended from other parents and kids. 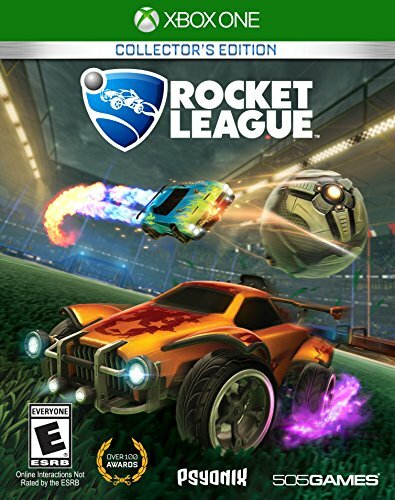 Here are a few gift ideas for the best video games for 8 year old boys. 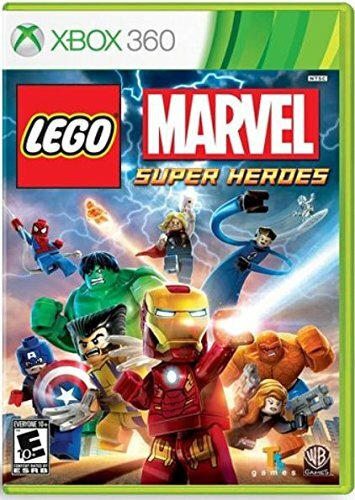 Most of these games are available in options of the Xbox One, PS4, Nintendo Wii U, PS3, Xbox 360, and Nintendo 3DS so you can find the one that supports your kids gaming device. 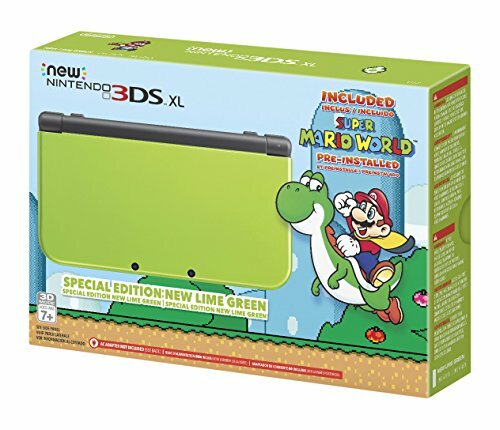 Surprise them with the Nintendo 3DS XL in a very cool green color. With a larger screen area for playing and better graphics they will be very happy! The Nintendo 3DS XL is sleek looking and has nice rounded edges. 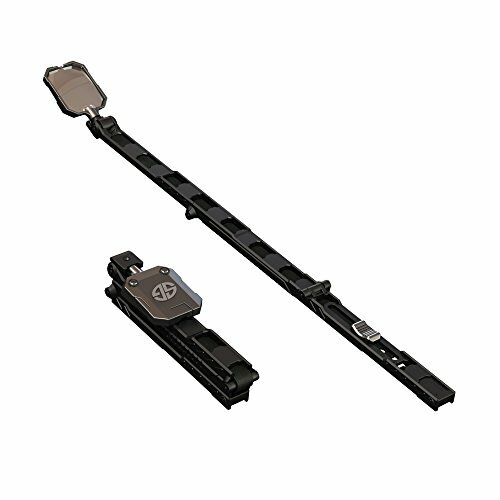 You will need to buy an AC adapter as this Nintendo 3DS does not come with one. 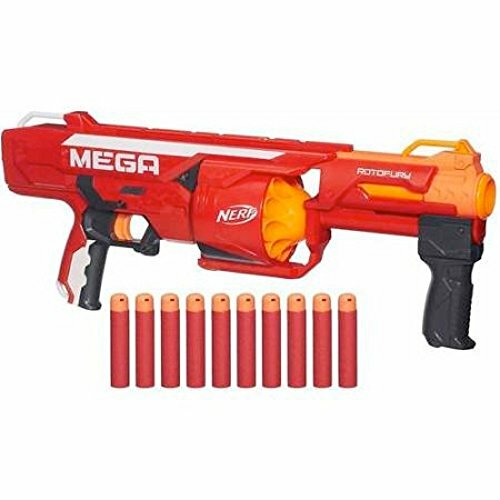 Nerf guns are so fun and have been a big hit in our house over the years. I love when a good Nerf game is going on when the cousins come over and there are Nerf darts flying ever where! 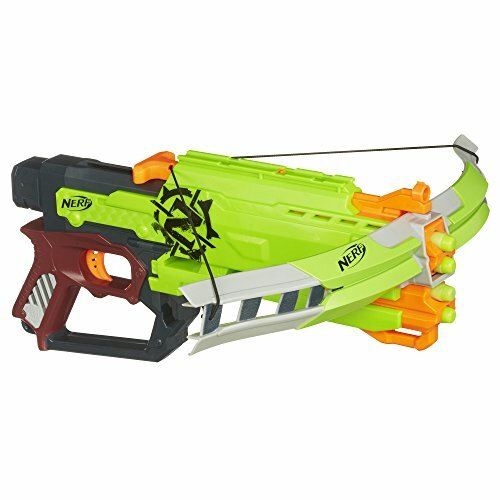 You may want to pick up extra darts because after a good Nerf game there is usually a few darts MIA. There are so many choices for Legos for 8 year old boys now a days. It’s great that there is such a large assortment to choose from for interests. 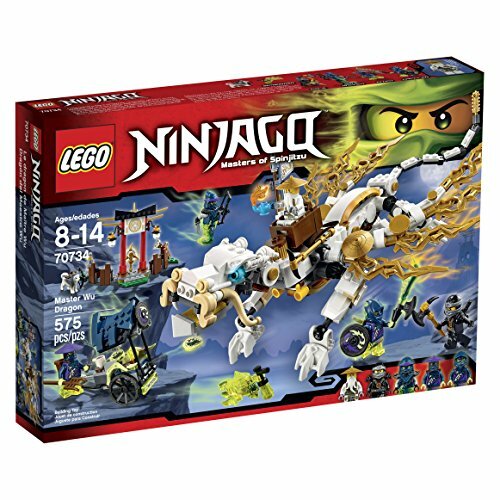 Here are a couple of the best rated legos to choose from in the Lego Agents, Lego Ninjago and from Lego Minecraft. My son has the Minecraft Lego The Iron Golem and really likes it. 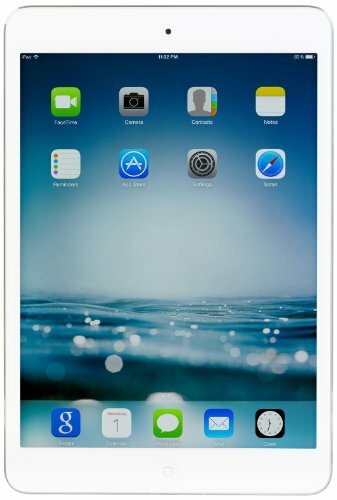 Best Tablets For 8 Year Old Boys! 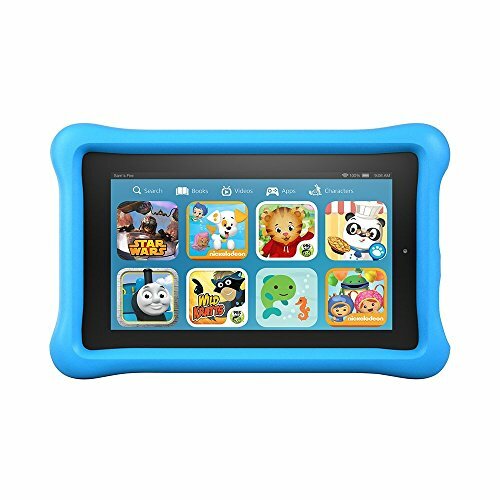 If you are looking to buy the 8 year old boy on your list a new tablet, these are the top rated tablets for kids. 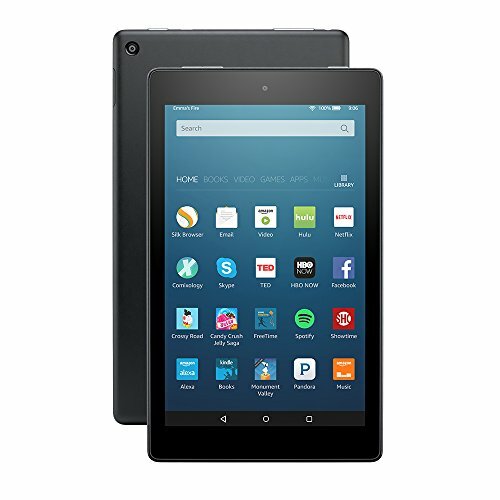 Depending on what your looking for in a tablet all three have of these tablets have great features. 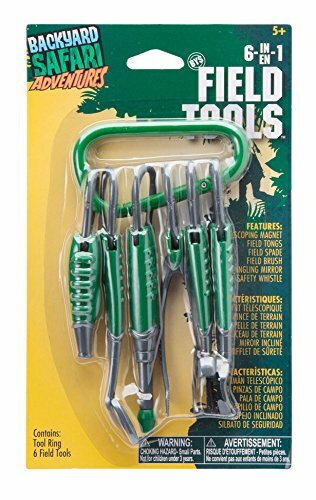 These Backyard Safari Adventure tools make adventuring in the back yard so much fun. They really do make a great gift idea for boys. 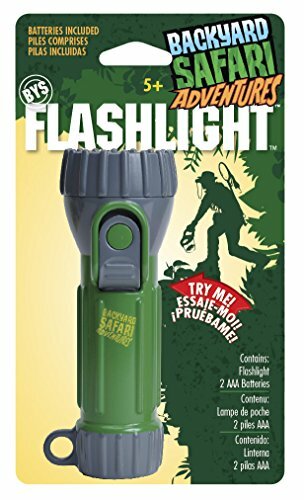 My son has had items similar to these and they are his favorites. He would bring them along camping with us as well because there is just so much more to see and explore when your out camping! 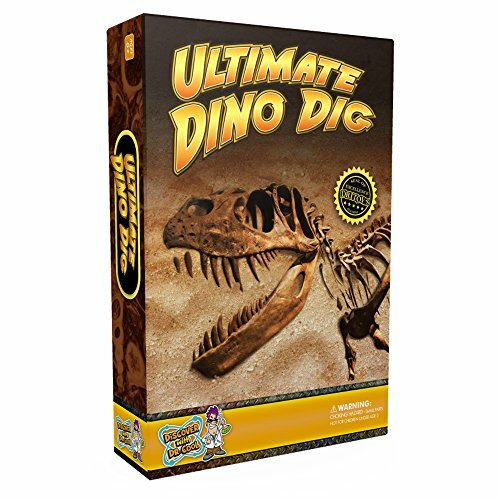 Ultimate Dino Dig Is A Great Gift Idea 8 Year Old Boys Will Dig! Ultimate Dinosaur Science Kit-Dig Up Dino Fossils and Assemble a T-Rex Skeleton! Do you know an 8 year old boy who loves dinosaurs. 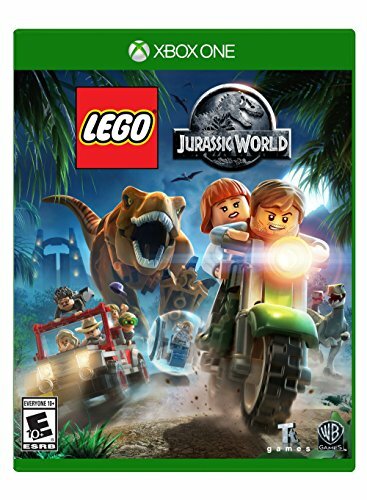 If you do then this Ultimate Dino Dig is the perfect gift for them. Boys will be able to dig up real Dino Fossils! How cool is that. Once all the digging is done, kids will be able to put together their fossils to build a 3D T-Rex! Just like a real palaeontologist. 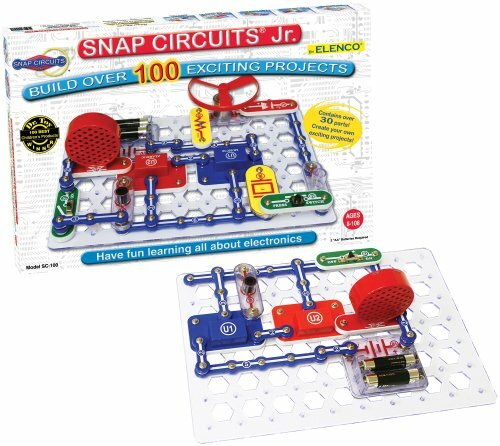 A great hands on gift for boys that will keep them busy for hours. 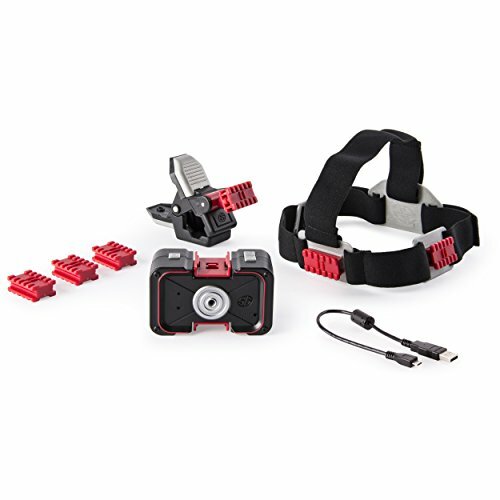 Look around corners with the spy mirror, see what’s going on in the dark with night googles or record on the move with the Spy Go action camera. 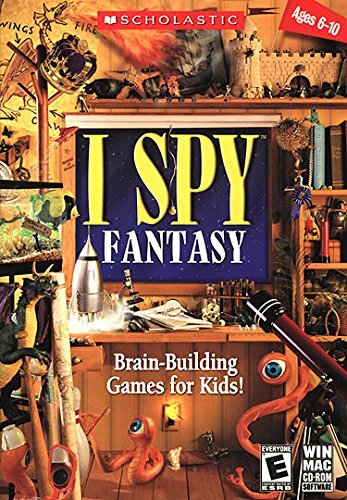 These are all the fun spy games that 8 year old boys can play with these awesome Spy Gear gadgets. 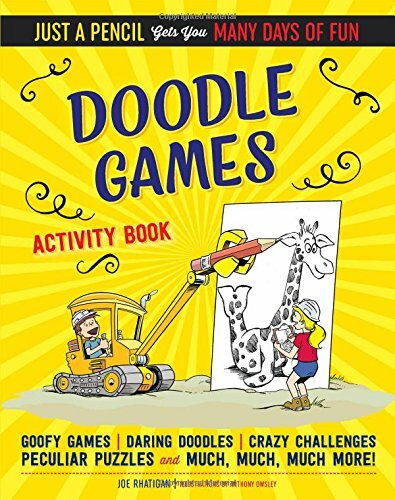 Here are some fun doodling books for 8 year old boys who like to draw. 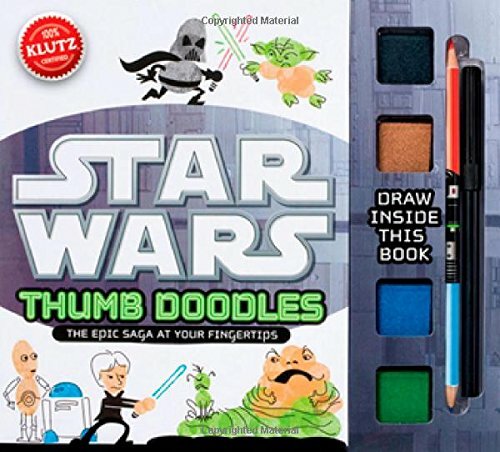 The Star Wars doodles looks fun, it is using your thumb print in the drawings. 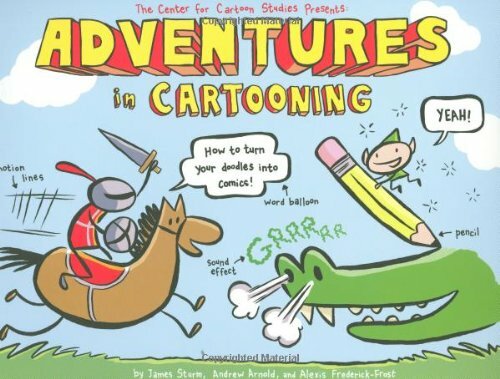 Doodling books make a good gift idea for Birthdays or for Christmas gifts. 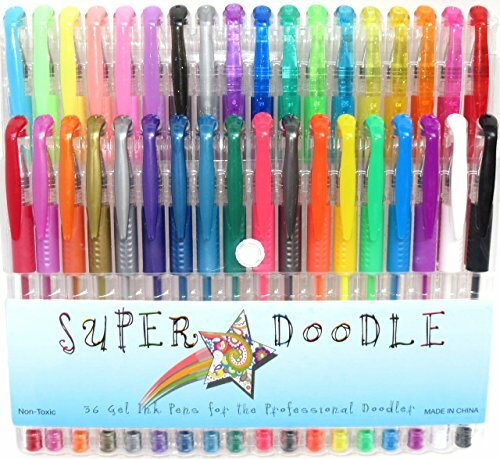 Gel pens, felt makers and pencil crayons are items that we used a lot in my house. My kids colored and drew a lot. 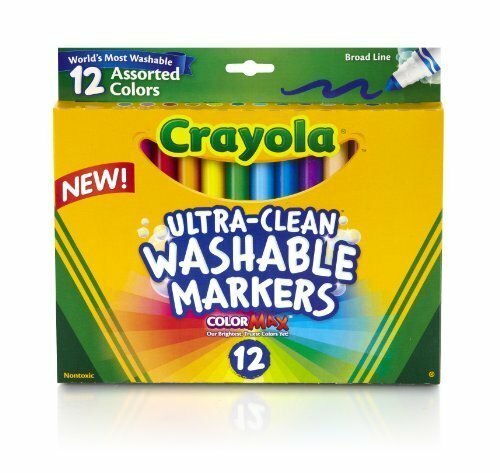 These are great gift ideas to accompany the doodling books above. 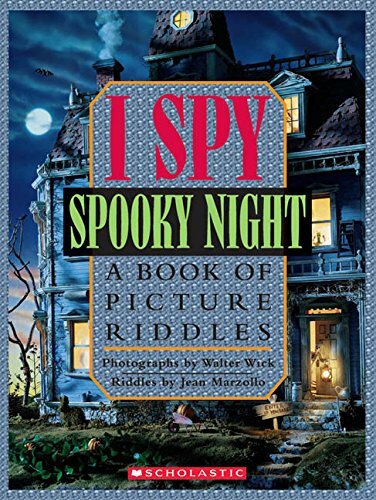 My son and daughter both loved these books when they were 8 years old. 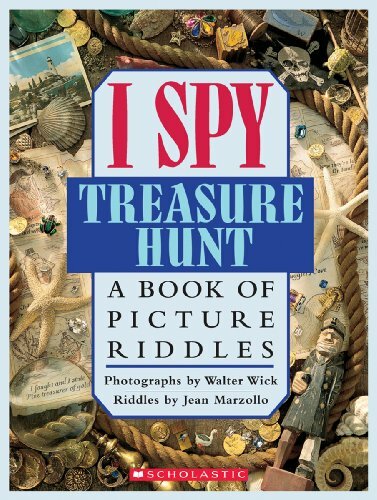 They would each pick a couple of their favorite pages before bed to find all the hidden objects. It was fun. They really liked when they could find the hidden objects before mom! For the price of these books they really are worth the enjoyment. 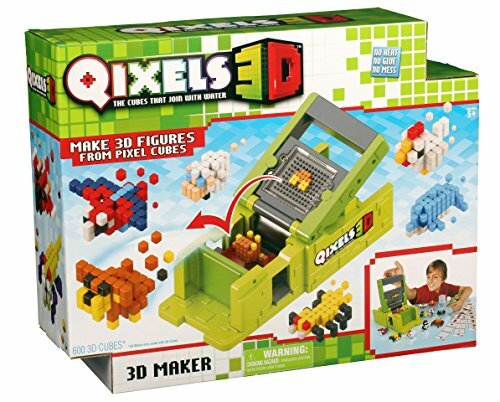 A Gift Idea 8 Year Old Boys Will Enjoy is Qixels 3D! 8 year old boys can create fun 3D figures with the Qixels 3D maker. Kids can use the 3D Maker’s unique layer by layer technology to add another dimension to their creations. Spray with water to fuse the Qixels and let dry. The kit comes with templates to get kids started right away with cool 3D figures. You may want to pick up a extra pack of Qixels 3D refills because once they get started they won’t want to quit! 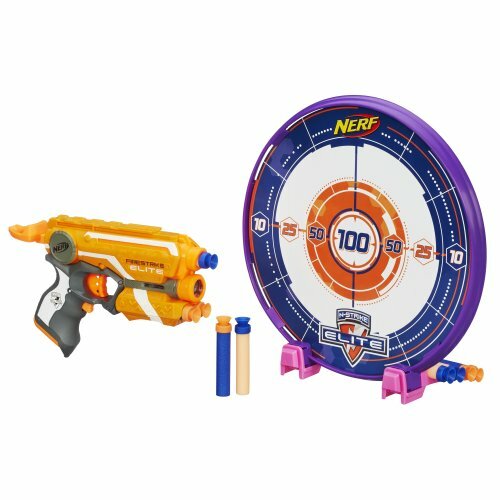 Shop More Toys And Gifts For Boys Age 8 Here! Check out our other Gift Ideas for Boy’s and for Teen Boy’s by age. Perfect for finding those needed gift ideas for Birthdays and Christmas. 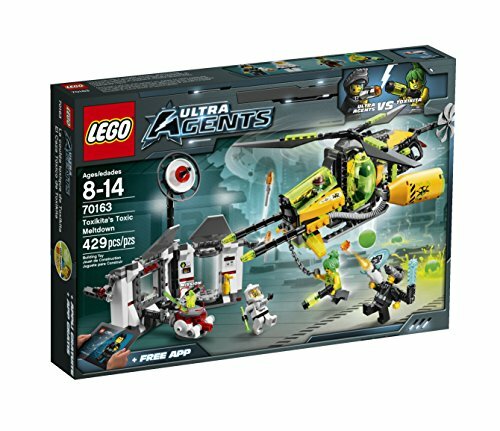 Best Gifts Boys Age 6 Years Old Will Love To Have! Great Gifts For 7 Year Old Boys Birthdays & Christmas! 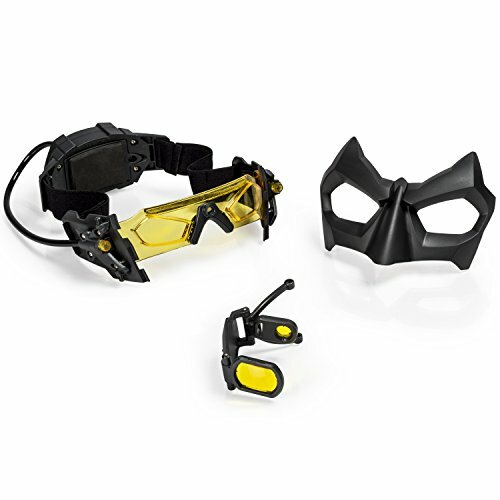 Great Gifts 9 Year Old Boys Will Love For All Occasions! Klutz Clay Charms Kit For Kids! Minecraft Lego The Iron Golem - It's Awesome!